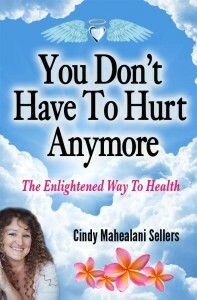 We are proud to announce another triumph of Cindy’s book “You Don’t Have To Hurt Anymore”. It’s been selected for a runner-up in the Health and Wellness category at the Green Book Festival. Angel Farms will have a booth at the Book Expo America in NY at the Javits Center Booth#W472 in the Writers row. It’s going to be a grand event. 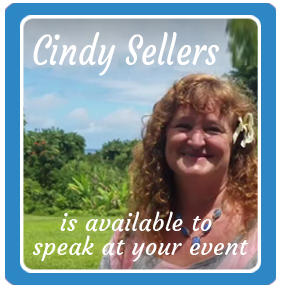 Graduates and friends in NY area don’t hesitate to call Cindy, she would love to connect. 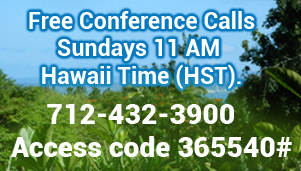 Cindy and Larry left this morning to California, so the best way to reach her is her cell phone 808-990-3466. We just finished another amazing Cleanse. 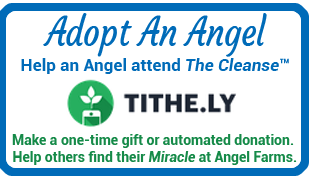 Below is couple testimonies from our new angels. June Cleanse is full and we are working on the schedule for the rest of the year.